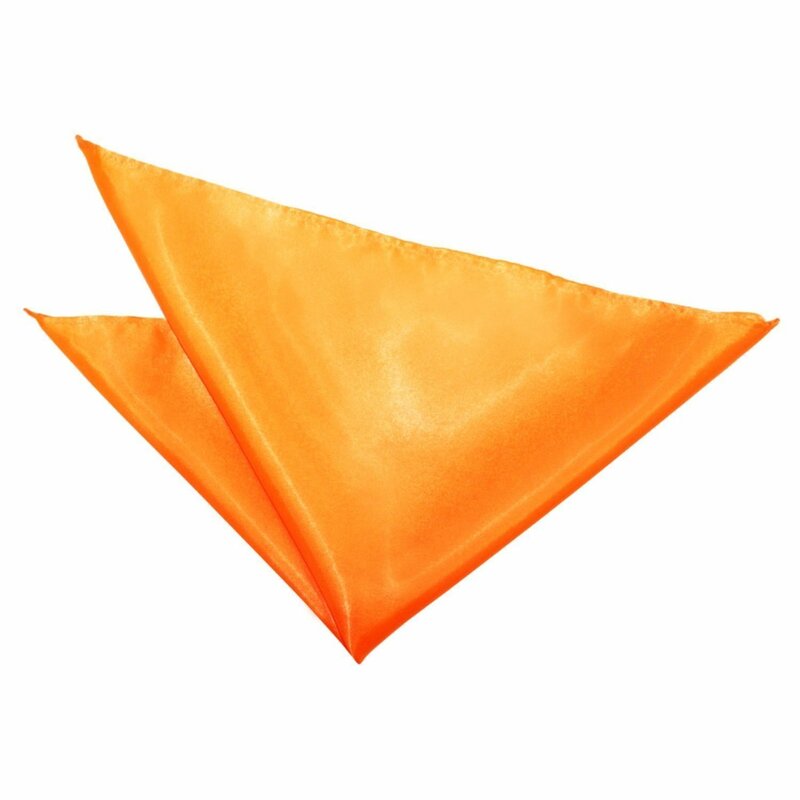 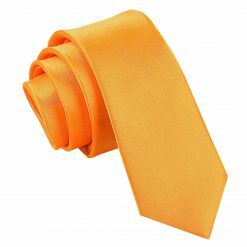 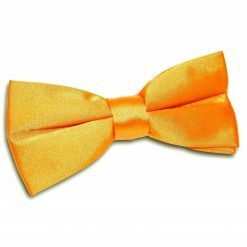 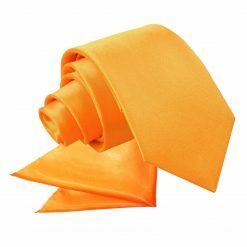 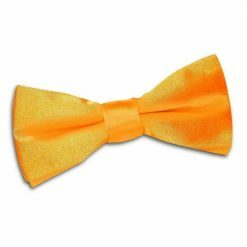 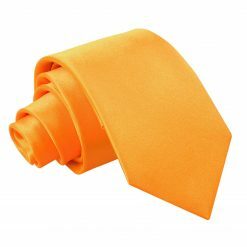 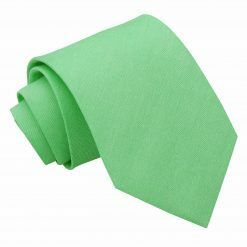 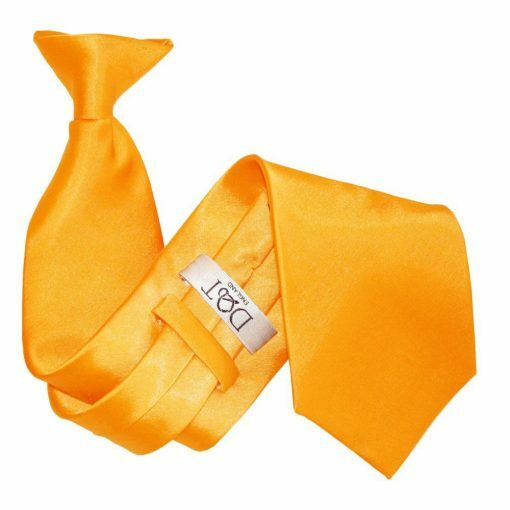 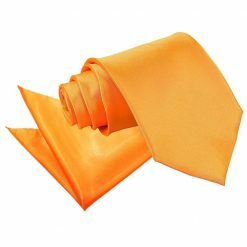 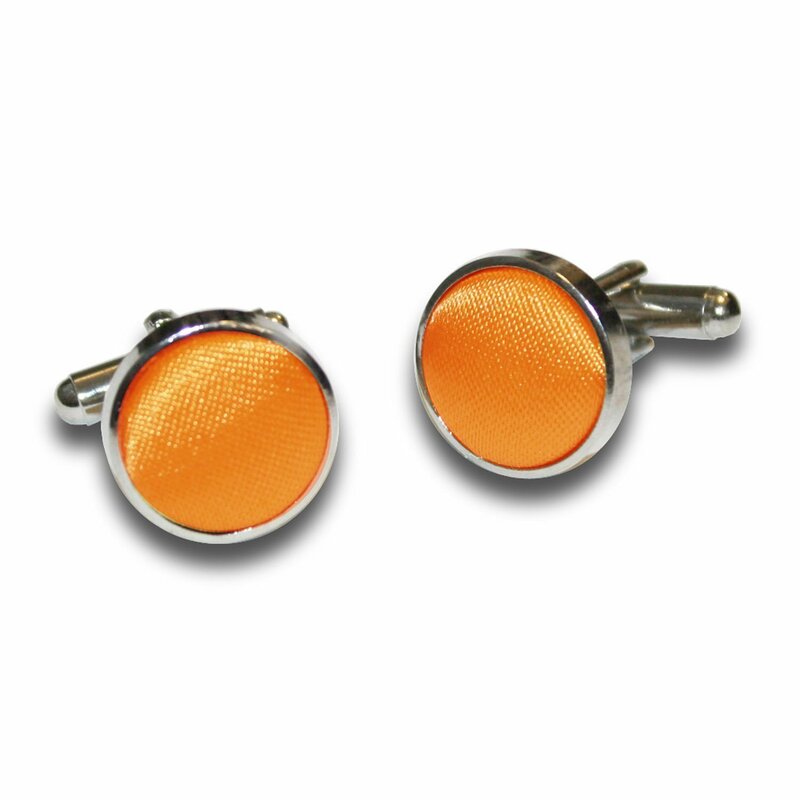 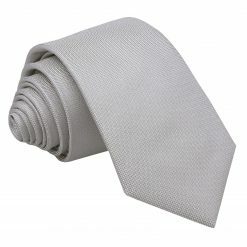 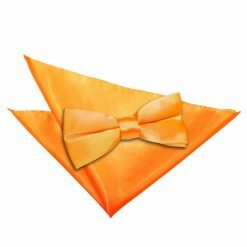 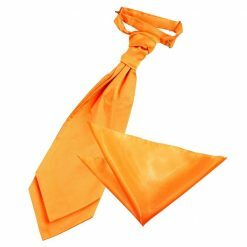 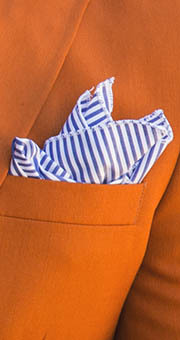 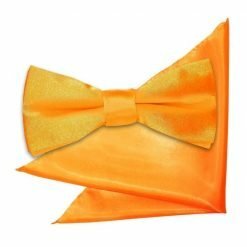 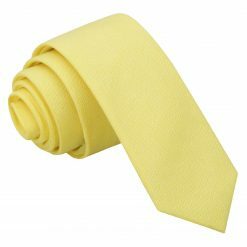 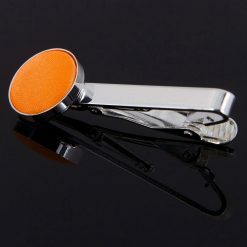 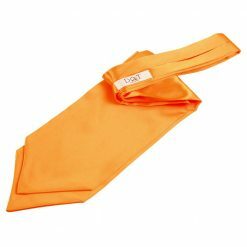 Dress for the occasion with this luxurious fluorescent orange plain satin clip on tie by DQT. 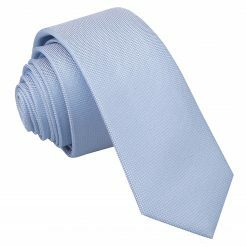 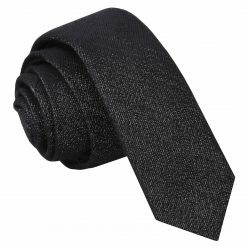 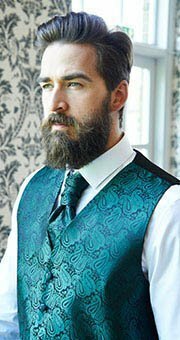 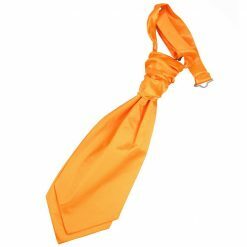 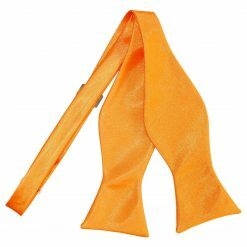 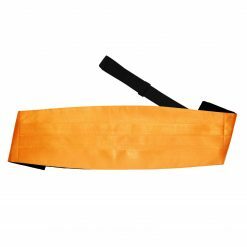 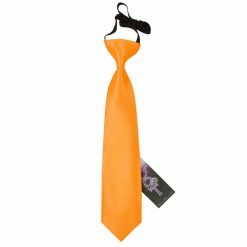 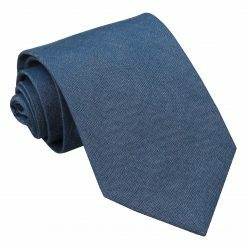 Made by hand with the finest workmanship and classy fabric, this fluorescent orange plain satin clip on tie will surely turn heads your way. 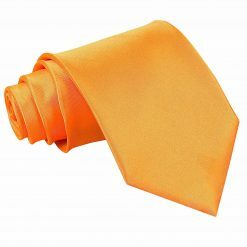 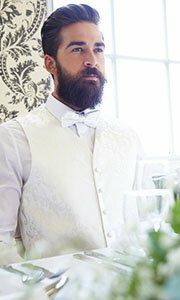 Wherever you will go, DQT will show off the smart and trendy side in you!